"To provide point of sale system solutions to retailers - small or large - that enable retailers to manage their business in an efficient manner leading to increased profitability. To provide more service value to our customers then they can receive from any other alternative. Providing a relationship that is more like a partnership - servicing and providing solutions at "best in class" prices. Our relationship with all customers provides ongoing professional services for the products we sell. Success is measured by our ability to build long-term positve and profitable relationships with our customers - Our best marketing tool." 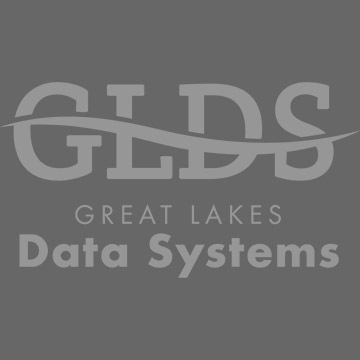 Great Lakes Data Systmes, Inc (GLDS), founded in 1969, sells retail information solutions. 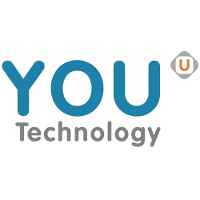 The Company provides hardware and software point of sale terminals and host computers. Systems are customized to the clients' specifications. Company revenue is generated from hardware sales, programming, maintenance contracts, on site services and software sales. Systems include point-of-sale, touch screen, scanners and imaging technologies. GLDS offers several brand names. GLDS has earned an excellent reputation for the high level of support given to our clients. This commitment to its customers has set us apart from its competitors and has resulted in a high rate of referral business.